Time to put on the tinfoil hats. Since the end of March, Epic Games added little hints of an impending meteor crashing somewhere on the island in Fortnite. A tweet on Wednesday might be the sign that players were waiting for. 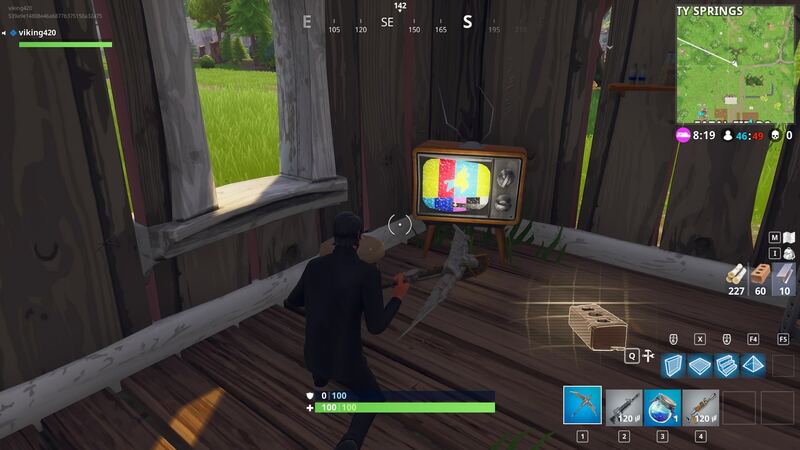 On Wednesday morning, the official Fortnite Twitter account tweeted an image of what appears to be an emergency broadcast test screen. That same image can now be seen as the header photo for the Twitter account and Facebook page. Epic has yet to address the image, but some players have done a bit of digging to learn more. A thread about the image on the Fortnite Battle Royale subreddit has a lot of speculation, but one user put together some interesting details. For example, the tweeted image is now visible on TV screens within the game. It even emits a sound similar to the emergency broadcast tone, but there’s more. On the Fortnite Insider YouTube channel, several audio clips hidden in the 3.6 update were uploaded Tuesday. 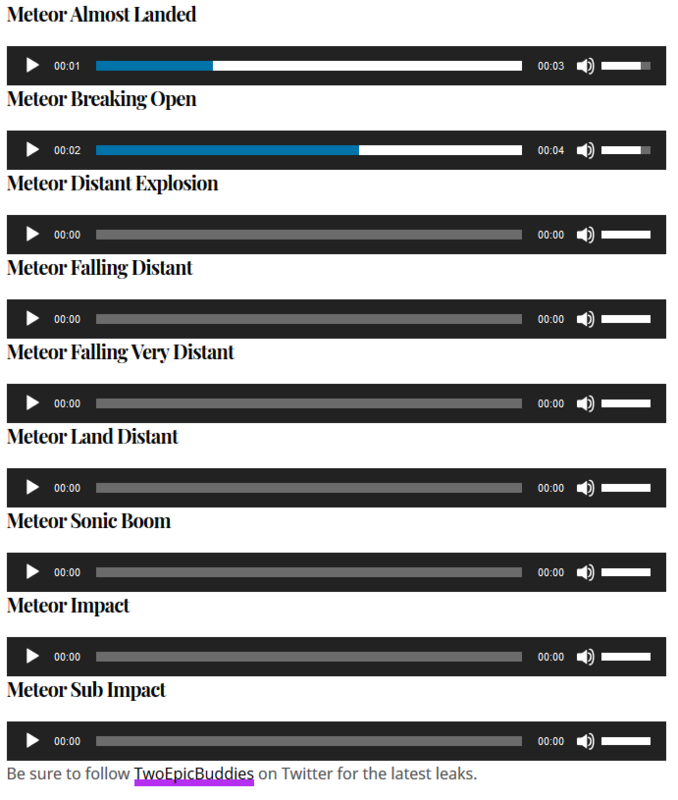 Twitter user Two Epic Buddies found the clips which all have “meteor” in the file name. One clip even has a Morse code, which translates to “They don’t want us to k…” Another interesting find came from Forbes’ Erik Kain who posted a video showing telescopes and images of a comet on a building rooftop in Tilted Towers. Along with that, another Reddit user posted a video of what appears to be a spaceship flying near the comet. What does this all mean? Either a comet will hit Tilted Towers soon, possibly signaling the end of Season 3 on April 30, or that Epic Games is a master troll.